Automate the travel and expense process by integrating Expensify and Travelport Locomote. To enable the integration simply reach out to your Travelport Locomote account manager and request that they enable your Expensify integration. 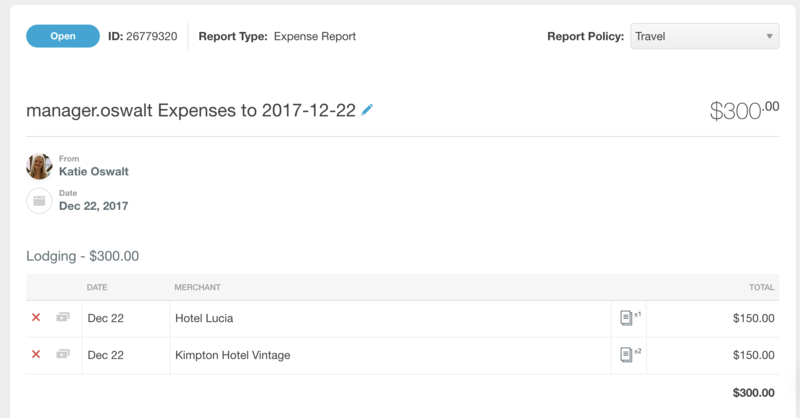 Once they have enabled it, the data will start populating in your Expensify accounts automatically.